Hi ladies. We just wanted to let you know about the ASOS clearance sale that’s going on? You can get up to 70% off hundreds of items. 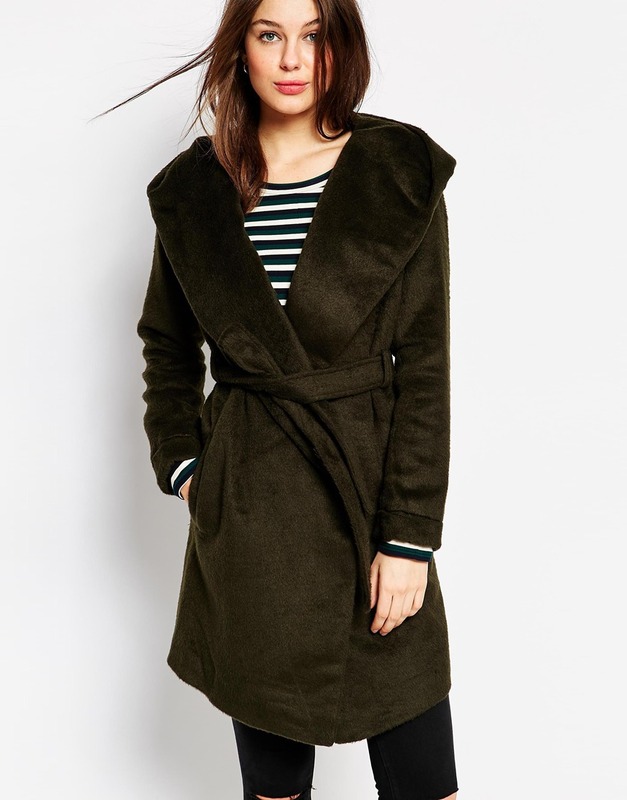 So if you’re going to need a new winter coat or jacket for the 2015 season, you might want to head on over to ASOS to take advantage of their winter coats and jackets sale. It’s that time of year again! Time for the winter coats and jackets. Alright, okay so it’s not quite that time of year yet. You do have a few weeks to go before the weather begins to change over from summer warmth to fall chill. But remember yesterday when it was still Spring and we were counting down to summer? Spring ended. Summer started and in 26 days (from the date of this post), Fall will officially begin. The department stores replaced their summer stock with fall and winter stuff many weeks ago. 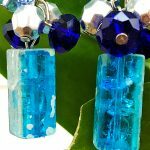 So many of you have probably already started your fall and winter shopping. If you’re in the market for new winter coats and jackets, ASOS is having a clearance sale on hundreds of items, including many trendy winter coats and winter jackets. 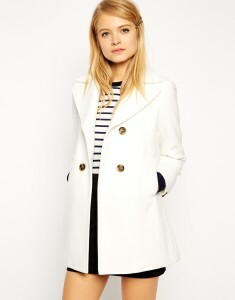 If you’re looking to add a white pea coat to your collection, the white pea coat by ASOS Collection is stylish and chic. You can get it on sale for under $100 if you take advantage of the 70% off sale that’s currently running. The regular price is $116.45. 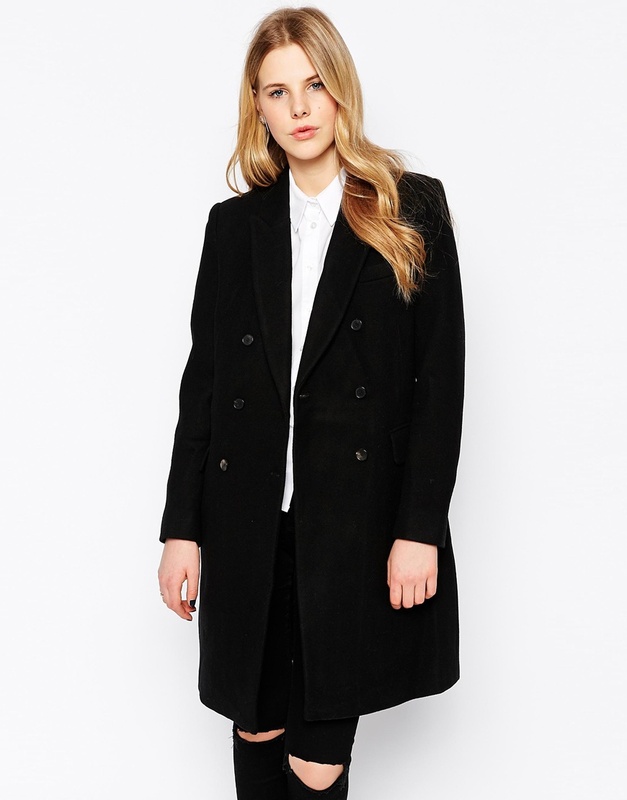 Need a new black winter coat? How about the Selected black Double Breasted Crombie Coat? How about a red pea coat? 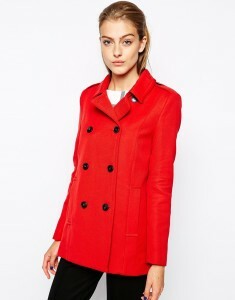 A red winter coat or jacket is as much a must have as a black these days. 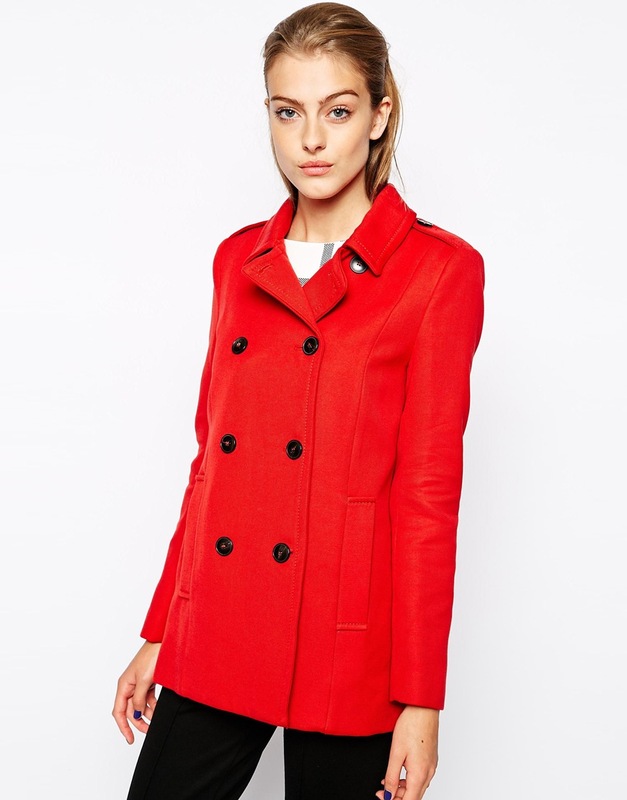 This chic red peacoat from Mango is on sale right now for $64.49. The original price is $185.69. Material is 83% Cotton, 14% Wool, 3% polyamide. 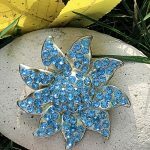 Powder blue is probably not the first color you think of when you think about Fall and Winter colors. 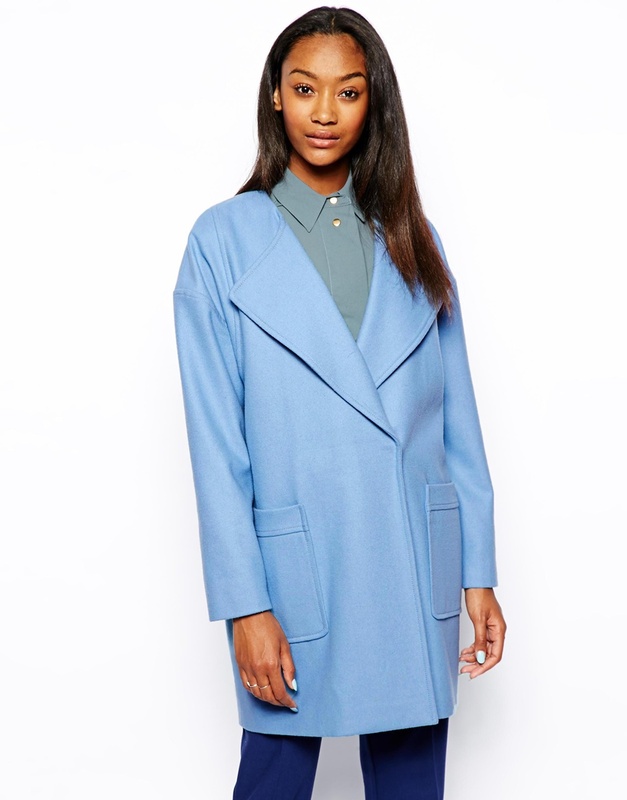 You probably won’t wear a powder blue coat every day; but having one in your collection can never hurt. 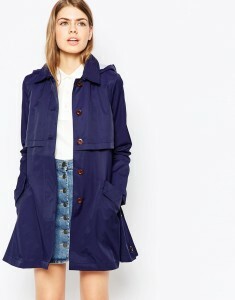 You can get this light blue boyfriend coat for under $100 at ASOS during their 70% off clearance sale event. The regular price is $143.32. 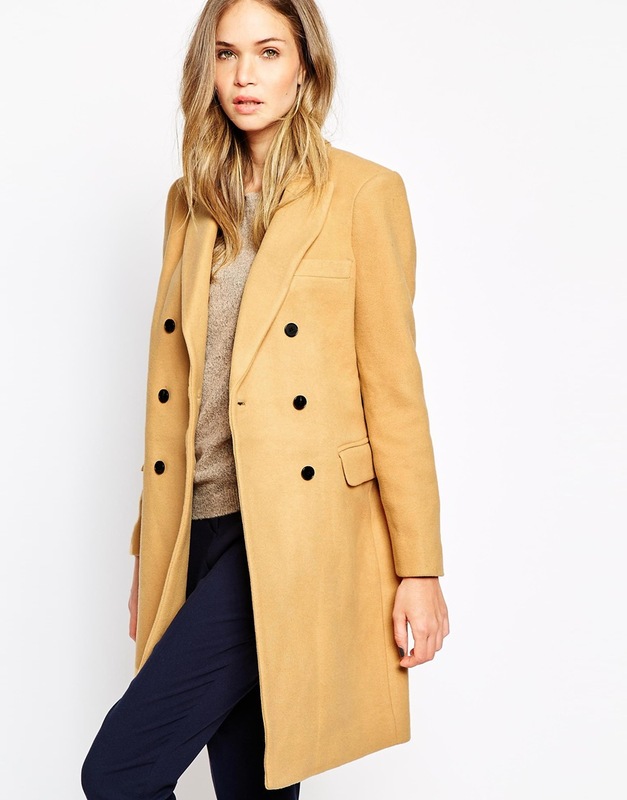 The coat is made from a soft wool blend. 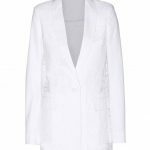 Features include, fully lined fabric, double breasted design, wide notch lapels, concealed snap fastening and deep patch pockets. 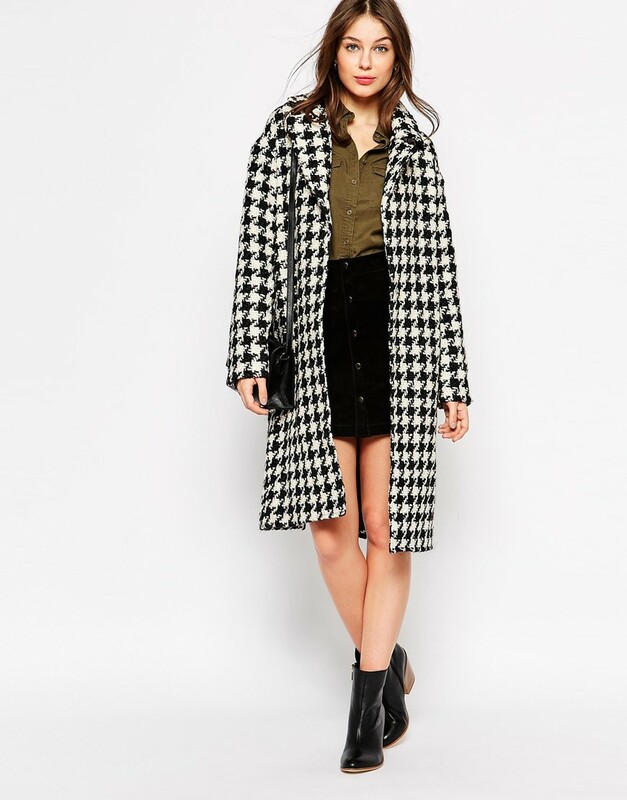 Coat has an oversized fit. 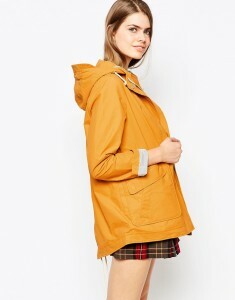 Another lightweight coated canvas jacket from Parka London.This 63% Cotton, 37% Nylon jacket comes with a $358.30 regular price. 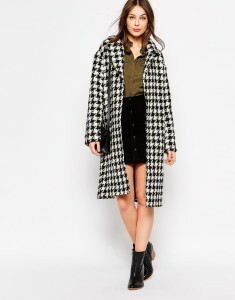 It’s currently on sale during the ASOS 70% off clearance sale event. The currently sale price is $241.85. This furry black jacket is by Minimum. It’s on sale for $68.08. Regularly priced at $125.41. A 100% polyester fully lined jacket with a mid-weight, super soft-touch fabric. 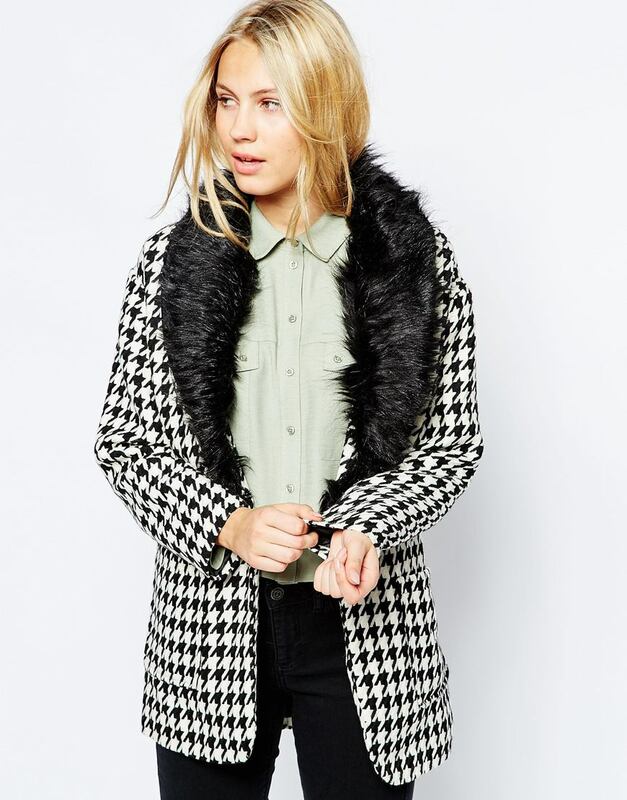 Jacket features a fluffy finish; press stud front fastenings. 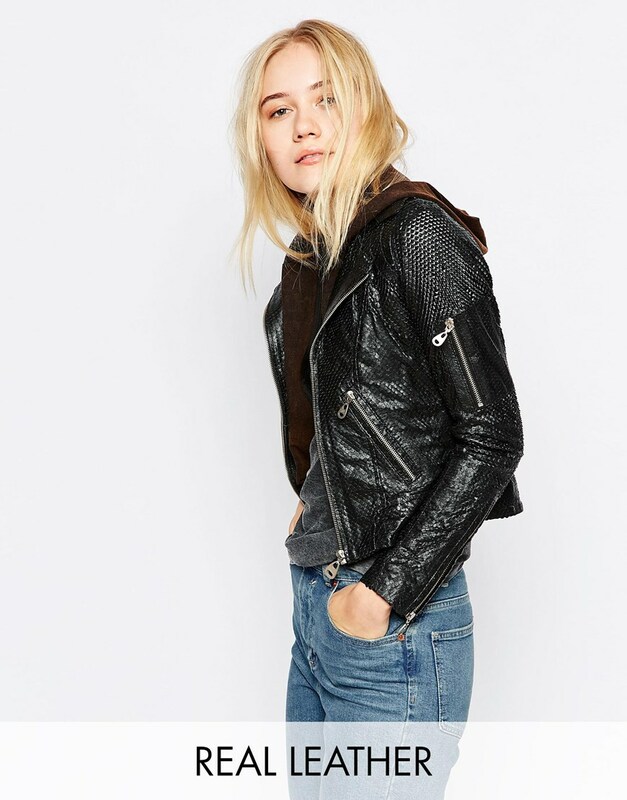 How about a leather jacket? You can get your hands on this Doma Punched Scaled Textured Leather Jacket for just $555.37. The original price for the jacket is $1,114.31. 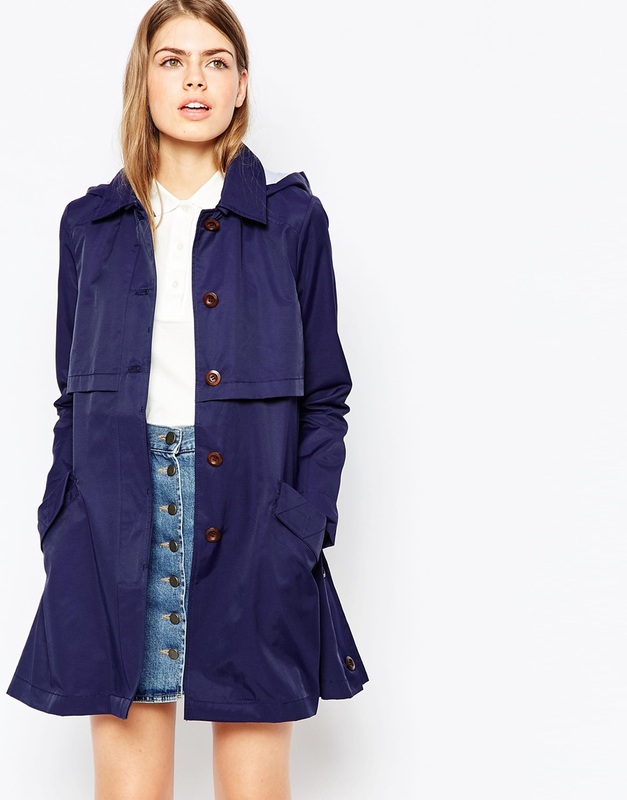 Get this lightweight linen blend indigo blue trench coat for $288.43. Original price $412.05. 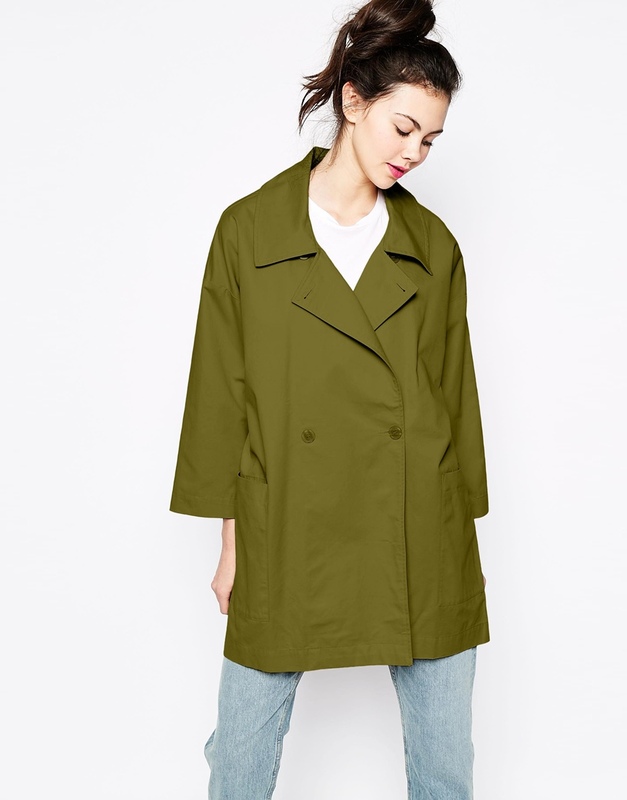 Trench coat materials: 67% Viscose, 33% Linen. Coat’s features include a “silky feel lining”, notch lapels, double breasted style, buttoned front; belted design with inner pocket. How about a denim jacket? Denim jackets aren’t just for spring and summer. 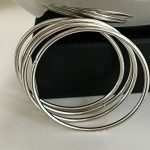 You can wear them in the fall over your button front shirts and sweaters. 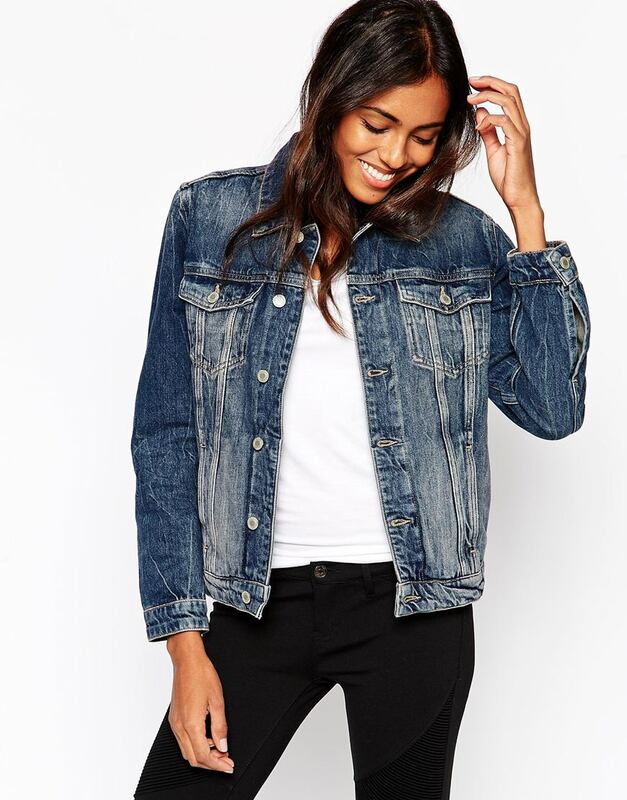 This MiH Jeans Denim Jacket With Liner comes with a $618.07 originally; but if you take advantage of the ASOS up to 70% off clearance event, you can grab this mid-weight jacket for just $286.64. The 100% cotton jacket has a boxy cut. it comes with a removable fluffy cardigan underlay (so you can carry it over into next Spring and summer). 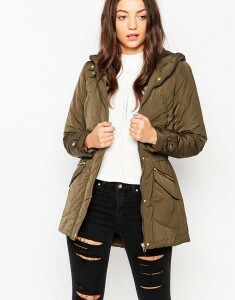 We hope you enjoyed our selections from the winter coats and jackets sale part of the ASOS clearance event.